I just bought these from Etsy. I needed more handmade metal on my fingers. 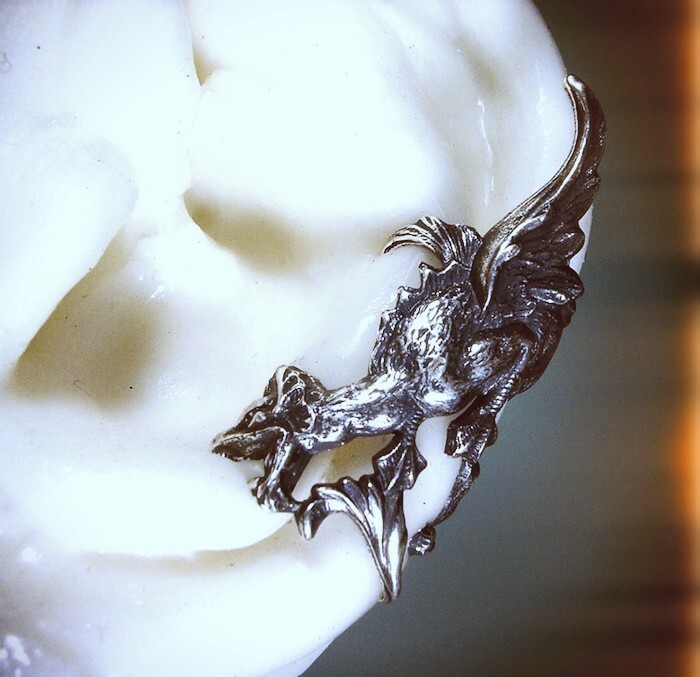 Snash Jewelry and a gargoyle ear cuff from Ring Ring Ring. I´m also hoping to snag one of these soon. 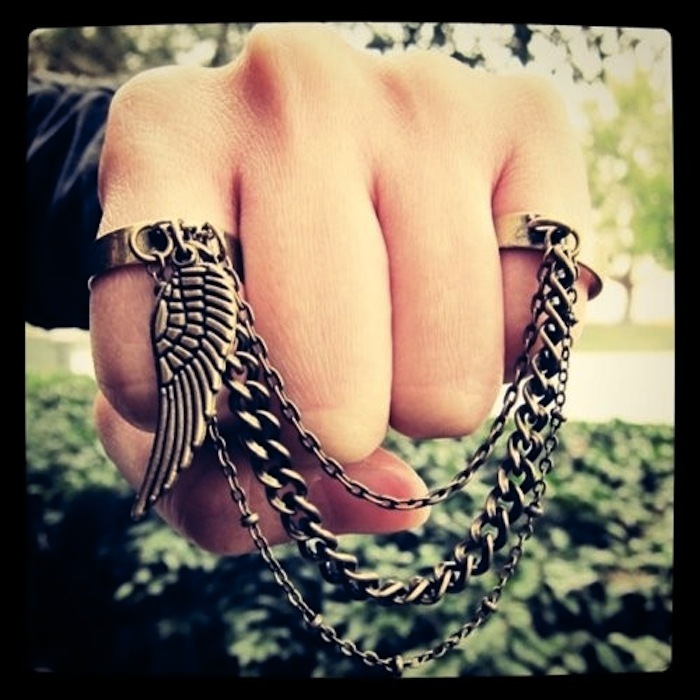 Guardian Angel double finger chain ring by Karing Is Shering. 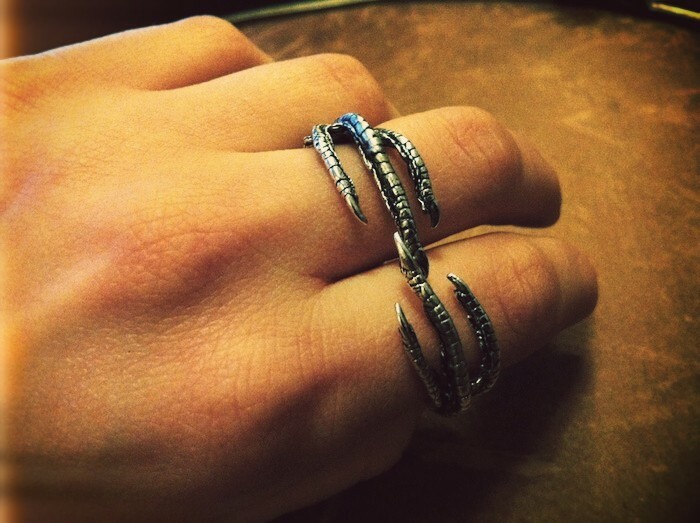 Coyote Tooth Double Finger Cross ring by Marya Zoya. 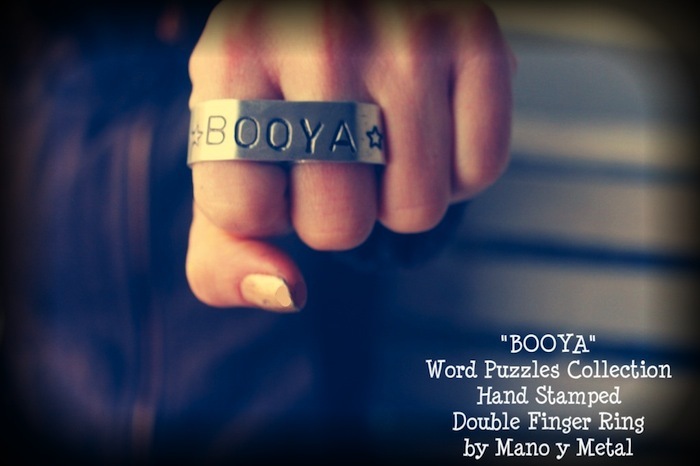 BOOYA Hand Stamped Double Finger Ring by Mano y Metal. 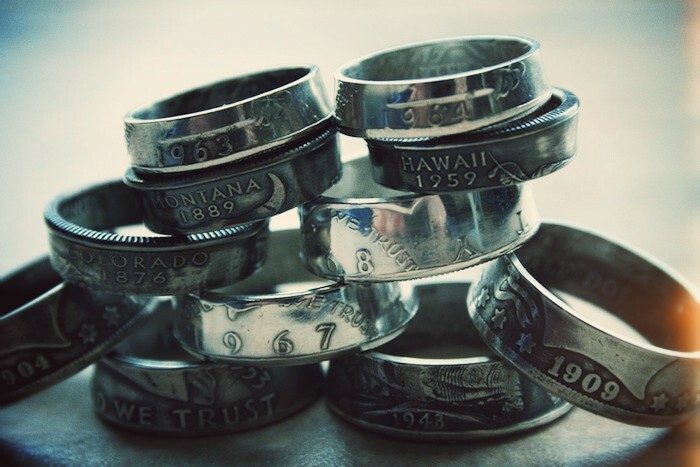 Old coins made to rings by Custom Coin Rings. 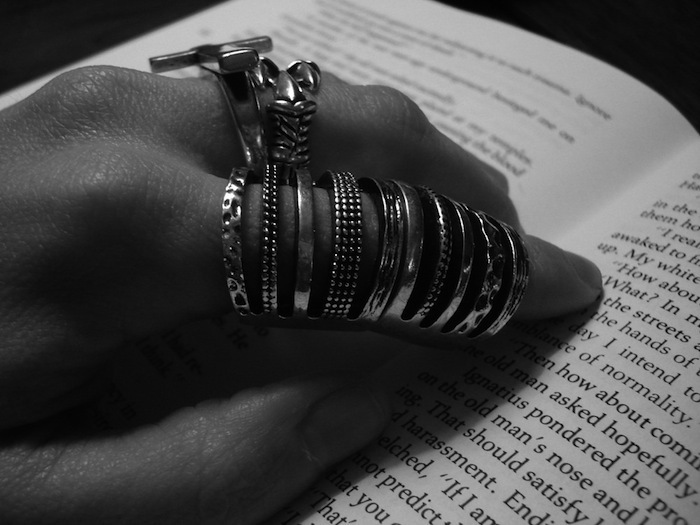 Silver Hinged Armor Finger Knuckle Ring by Snefter. 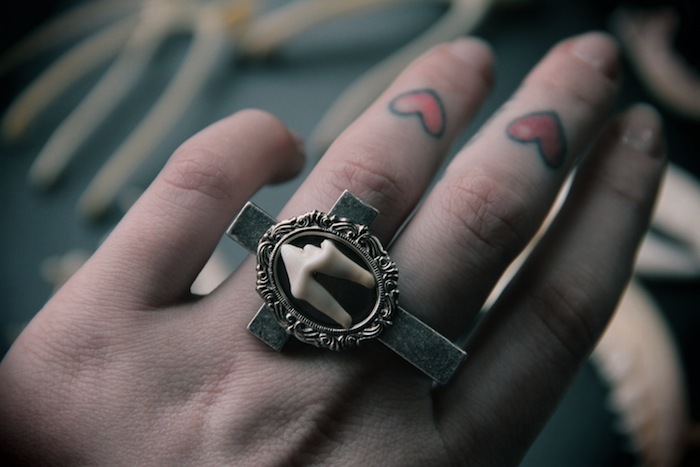 Thank you for including my double finger sideways cross coyote tooth ring! I should say!! thank you for design. it's awesome !!!!!! 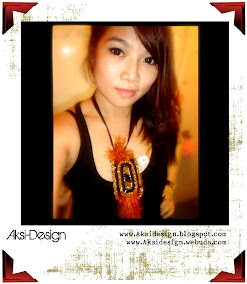 and I visited your blog.I really like your design that's looks strange and originality. Diamond holds attraction in its own and when get studded in a ring it looks spectacular. Its is the most desired gem of any occasion like engagement, marriage, anniversary or any other.